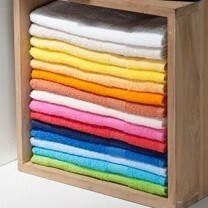 Bath towel - Customise with embroidered name! 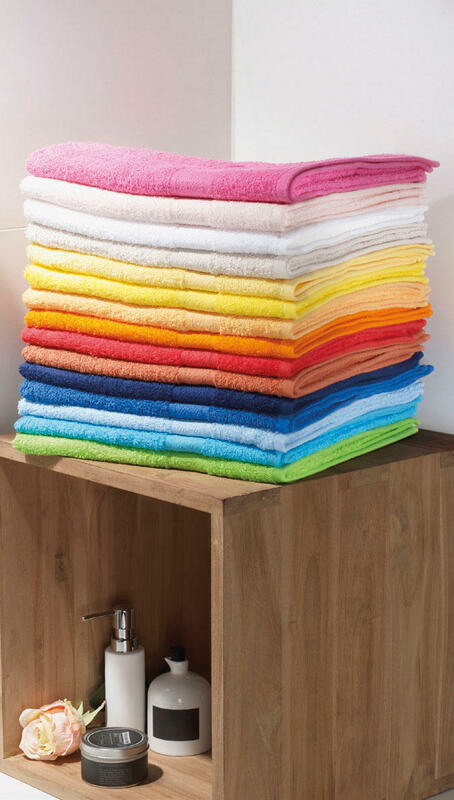 Towel - Customise with embroidered name! 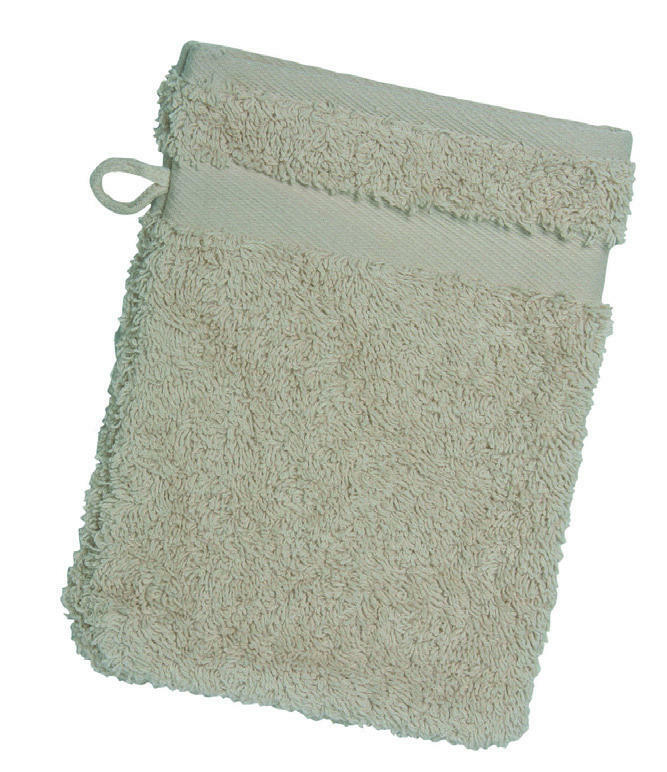 Beach towel - Customise with embroidered name! 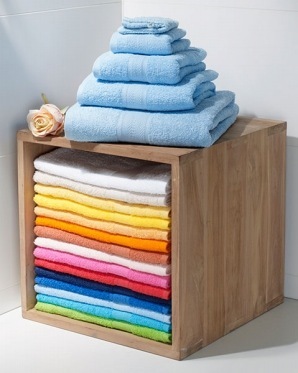 Guest towel - Customise with embroidered name! 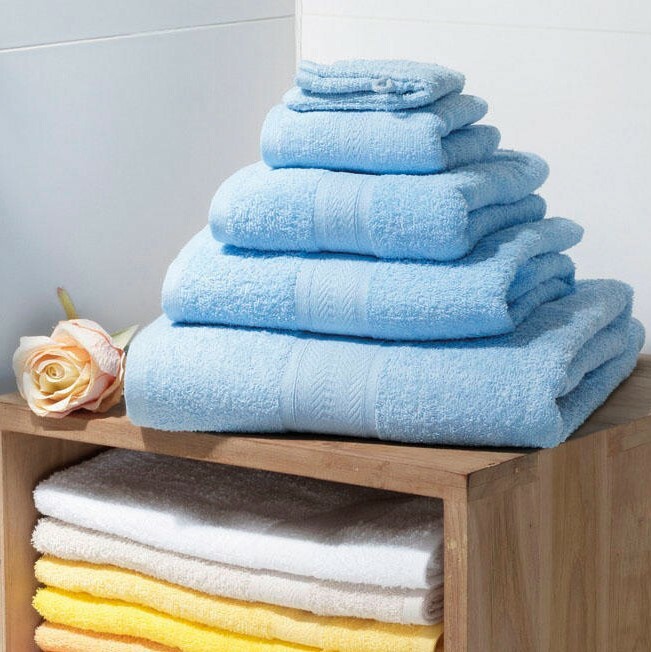 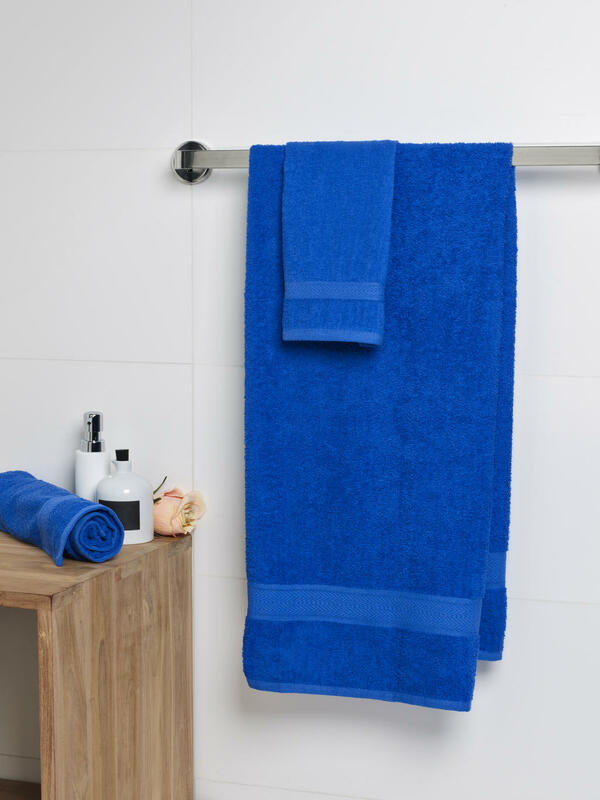 Towel set - Save 10%!